1, 2 grinding heads, with ' magnet and screw ' system of diamond tools. totally 6 pcs of diamond pads. 2, G2 has the automatically balance adjusting system. 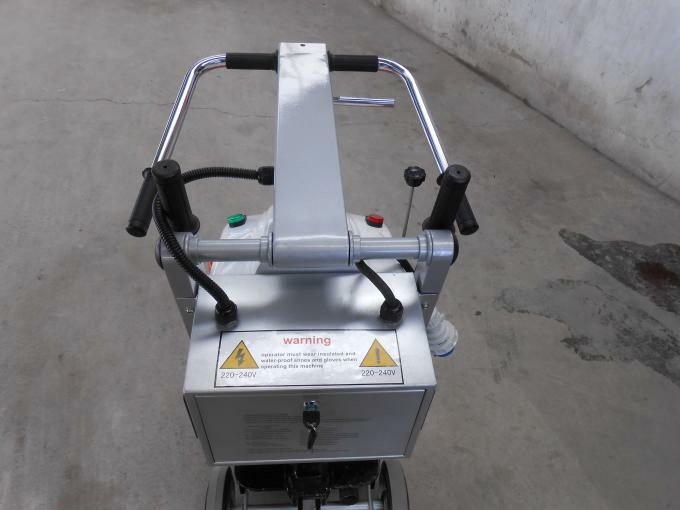 3, The level of the grinding plates can be adjusted automatically. 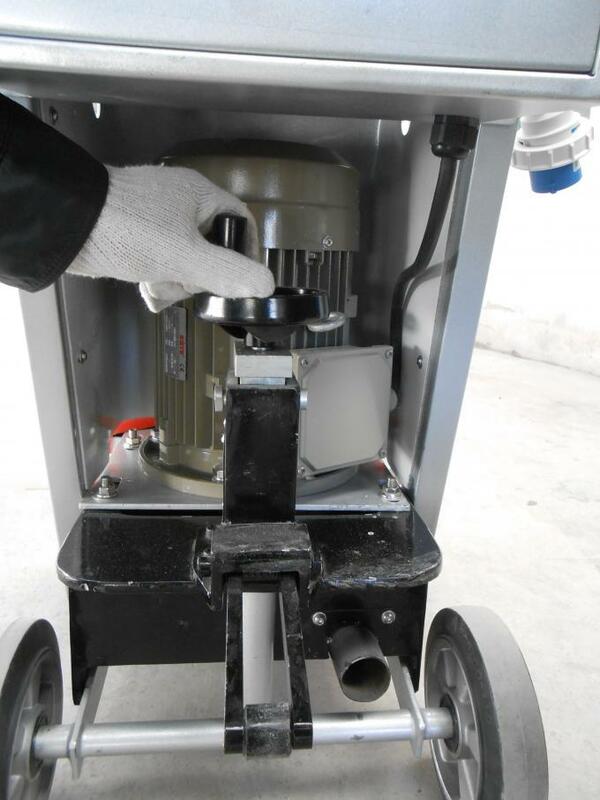 4, compacted, collapsible handgrip, the machine is easy to operation. 5, The design of new handle, which is more fit for ergonomics. 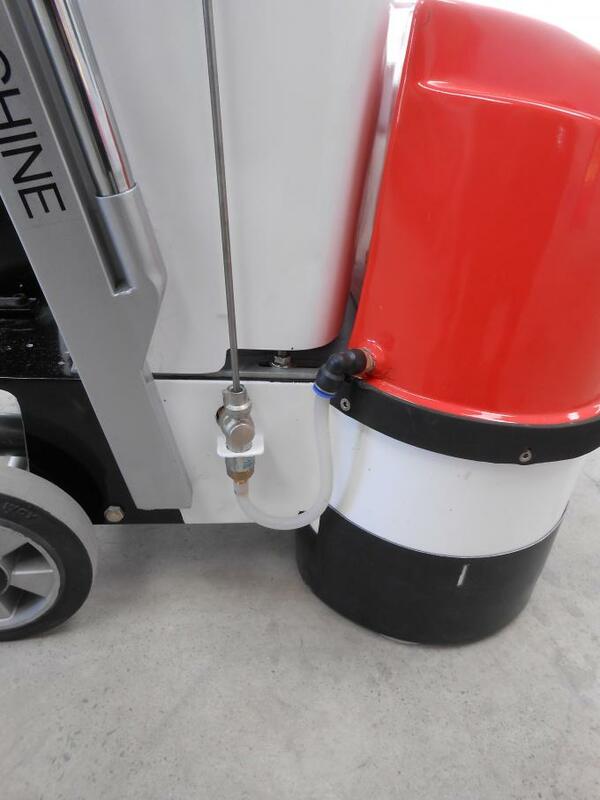 6, It can be attached to vacuum cleaner for dry grinding and polishing. HW-G2 can be used to grind, polish, maintain, crystallize the concrete, terrazzo, marble, granite floor. It not only save time but also the money. Remove the floor paint, coating, epoxy, and glue. 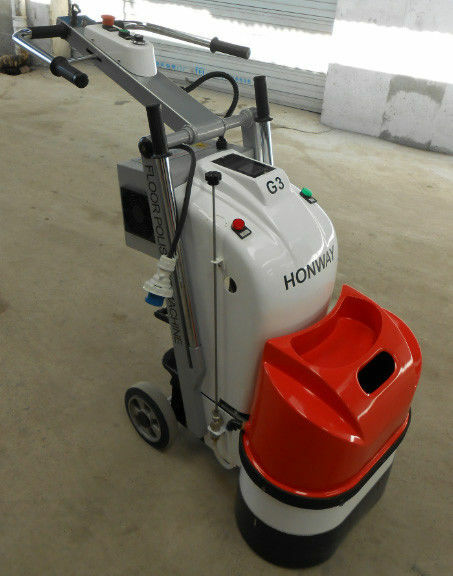 Changsha Honway Machinery Co., Ltd is the Professional manufacturer for floor scarifying & grinding & polishing machine in China. Q: If your machine can be customized? A: Yes, we can design and produce according to client’s requirements. Q: What is your payment method ? Q: How about your delivery time ? 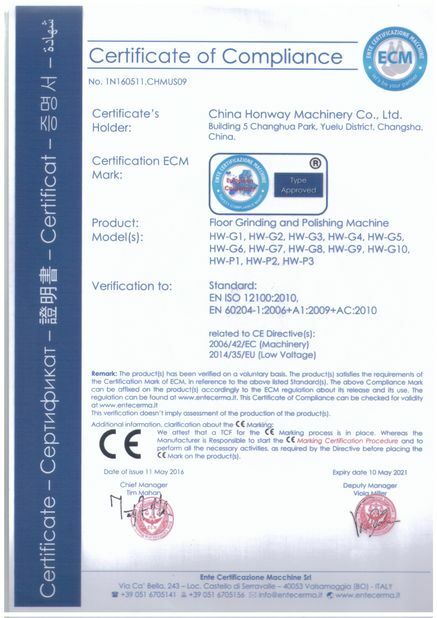 A:Honway is a real manufacturer. It is located in Changsha, Hunan province. 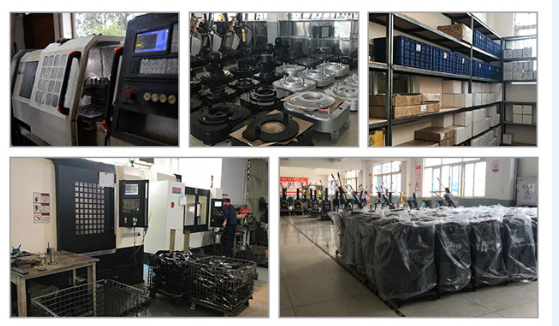 Welcome you come to our factory and produce process at any time. Q:What is your main market?